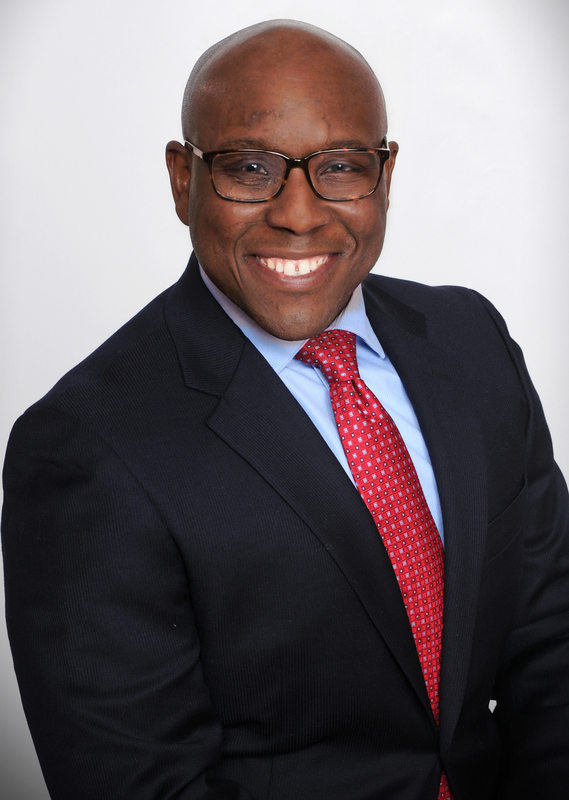 Stinnett is pleased to announce that Anthony Rice has joined the firm as an Associate based in its Houston Office. Anthony graduated from the University of West Georgia with a bachelor’s degree in accounting and has extensive audit and controls experience across state and local government agencies. Stinnett is a professional advisory firm that strives to maximize value for public and private companies. As a certified Women’s Business Enterprise, we serve Fortune 500 and Fortune 1000 companies and small-to-large size organizations with global operations. Stinnett & Associates is not a CPA firm.